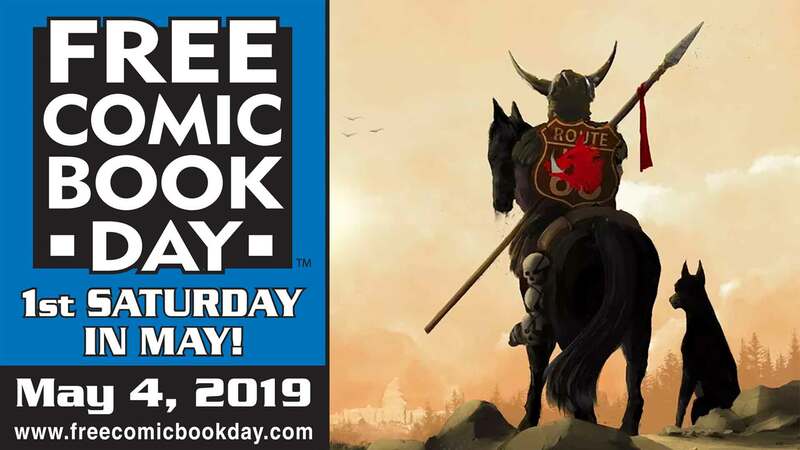 Ethan Van Sciver, artist of comics including Green Lantern, Superman/Batman, New X-Men, and The Flash: Rebirth, appears at Metropolis Comics on Saturday May 2nd from 11:00 AM till 4:00 PM for Free Comic Book Day! Writer Gerry Conway appears at Metropolis Comics on Saturday April 4, 2015 at 11:00 AM! His legendary run on AMAZING SPIDER-MAN (from #111-149) includes THE DEATH OF GWEN STACY, the RETURN OF THE GREEN GOBLIN, and the first appearance of THE PUNISHER! Gerry Conway also wrote for Iron Man, Daredevil, Incredible Hulk, The Inhumans, The Black Widow, and many more, as well as being the first writer for Man-Thing. Make sure you don’t miss out on this AMAZING opportunity! 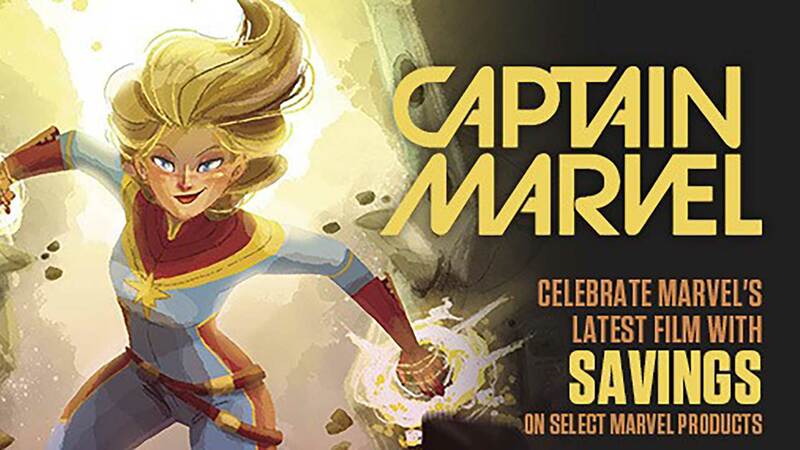 Todd Nauck, Bill Morrison, Brian Buccellato, Drew Johnson, Tone Rodriguez, and Tony Fleecs appear at Metropolis Comics on Wednesday February 26, 2014 from 5:00 till 8:00 pm to benefit the Michael Morones Foundation! Writer Daniel Way signs at Metropolis Comics from 3-5pm.